I have an iPhone 4 with WhatsApp messenger installed. The iPhone doesn't update anymore, works deadly slow, and does not have any free space. WhatsApp also does not update anymore, because newer WhatsApp versions require newer version of iOS, which in turn will require me to get a new iPhone. My WhatsApp conversations contain information that I cannot afford to lose, that's why I cannot just drop this iPhone. Recent versions of WhatsApp allow synchronizing conversation history via iCloud, but my version is too old and lacks this feature. 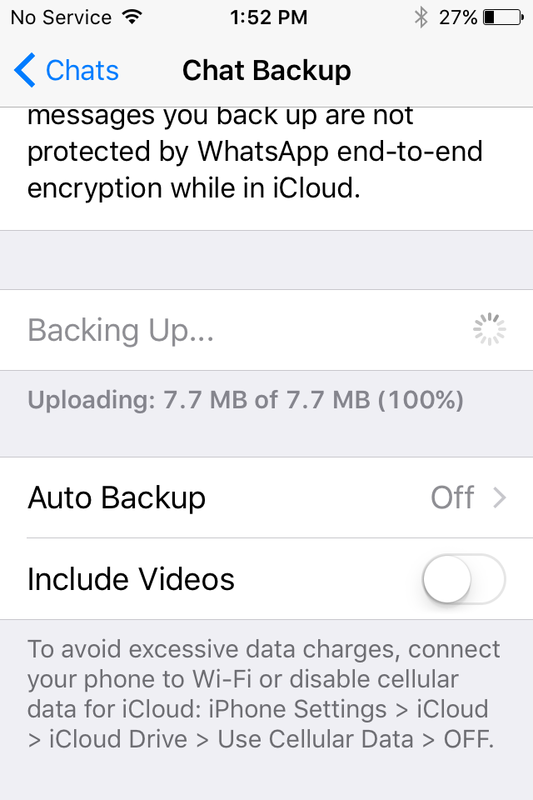 I was able to save photo and video files from WhatsApp conversations into iPhone, and then download them to PC via USB cable, but now I cannot do this because iPhone has zero free space, and I cannot free it (this is subject for another question). Also, this approach does not work for text messages. 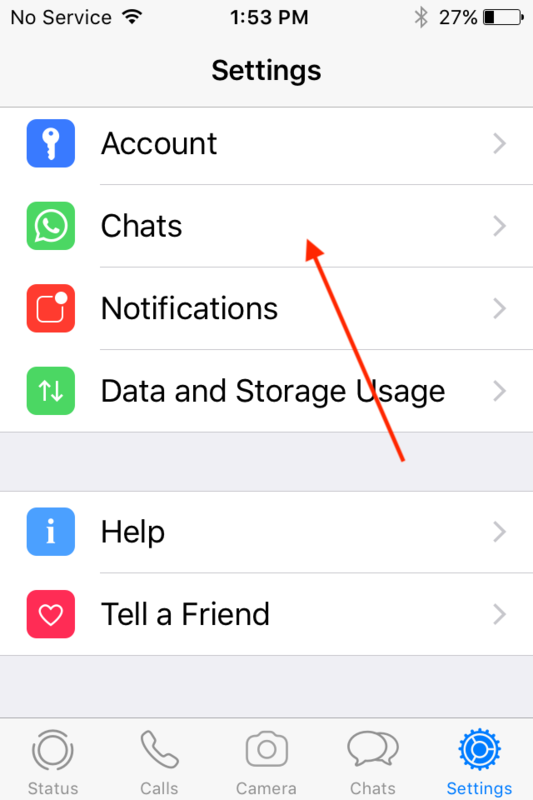 Situation becomes worse with each passing day, because as long as I cannot migrate WhatsApp to another smartphone, I keep receiving important information on this iPhone where it become trapped. 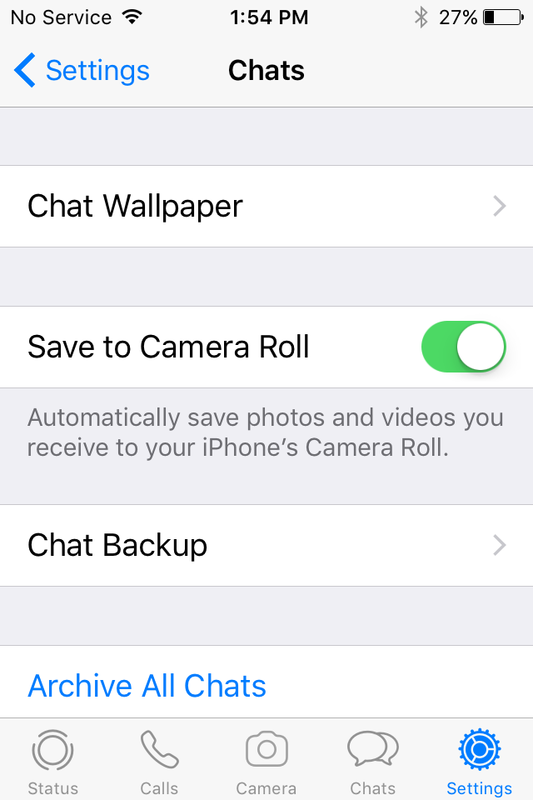 Another more "down to earth" solution would be simply to use another camera phone to take pictures of each of the WhatsApp messages you would like to save. I use an iPhone 4 as well (though, specifically the 4s), and stuck on iOS 9. 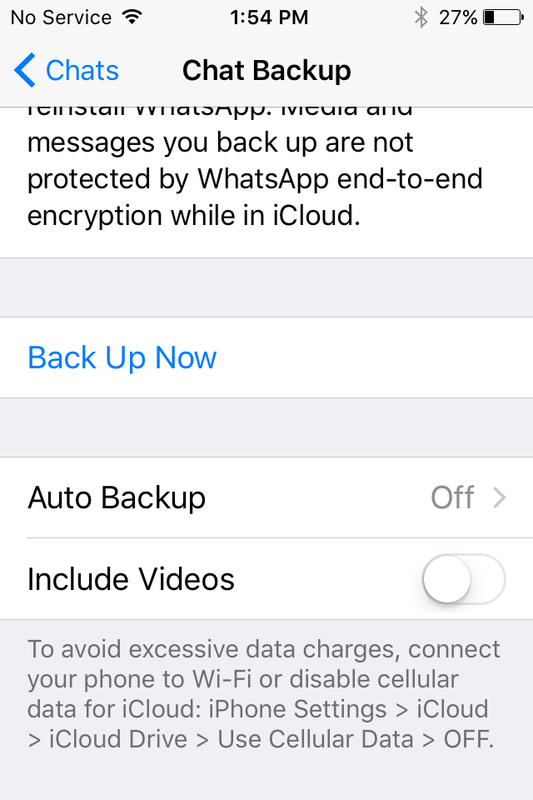 Except I'm able to manually backup my chat data through the app. Just tried, and it worked, though you will need to test to see if you can restore the data to a new iPhone, since I don't have access to another one. Tap on "Back Up Now"
Not the answer you're looking for? Browse other questions tagged iphone migration whatsapp.app . 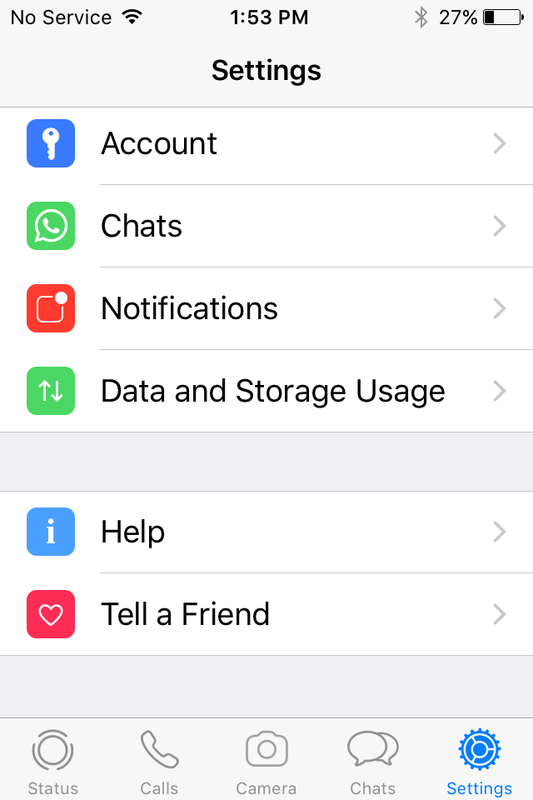 iPhone OTA update: How to get hidden space back? How to free up Message's “dead space” while preserving some conversations?